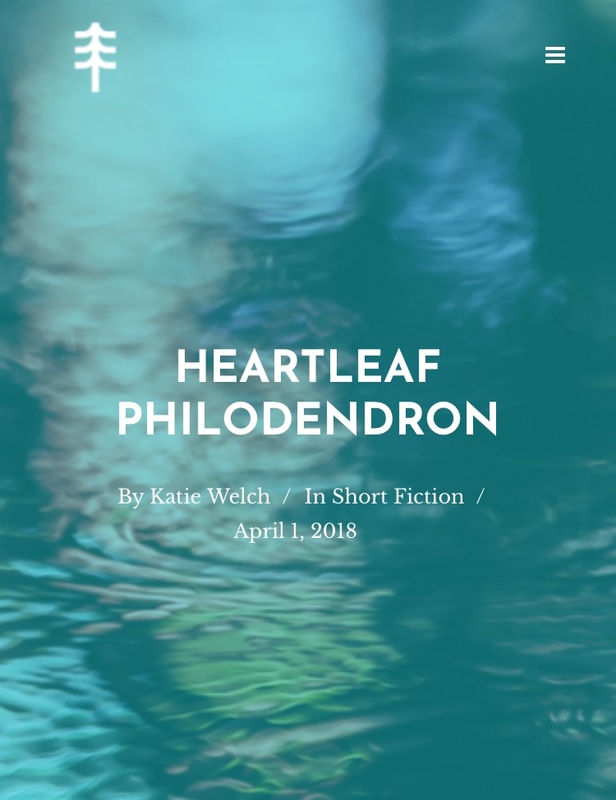 Katie Welch’s story ‘Heartleaf Philodendron’ was published on April 1, 2018, in Issue 2 of Florida’s Longleaf Review. A young man living in Vancouver’s West End attempts to seduce his neighbour with a plant. This entry was posted in Katie's Posts and tagged #fiction #author #shortstory #litmag, #heartleaf, #longleafreview.